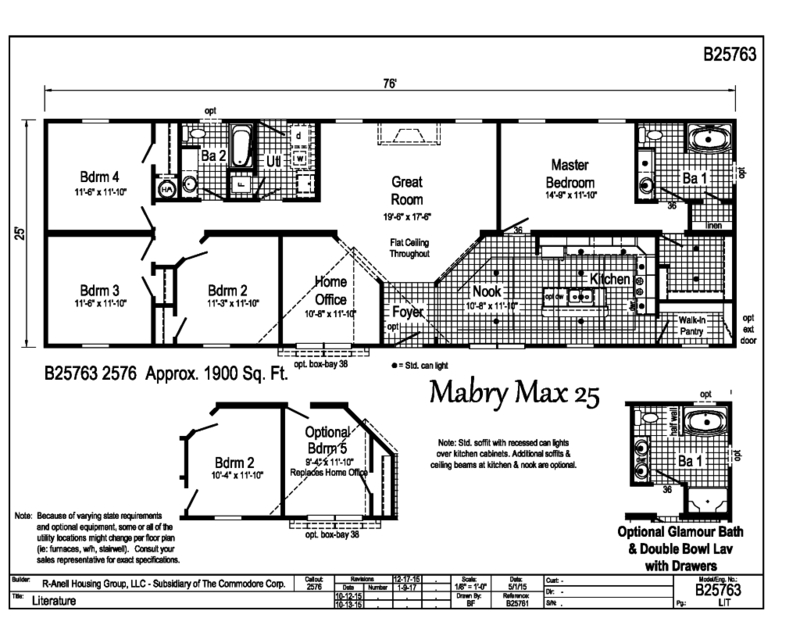 The Mabry is a 1900 sqft ranch that features 4 bedrooms and 2 bathrooms. 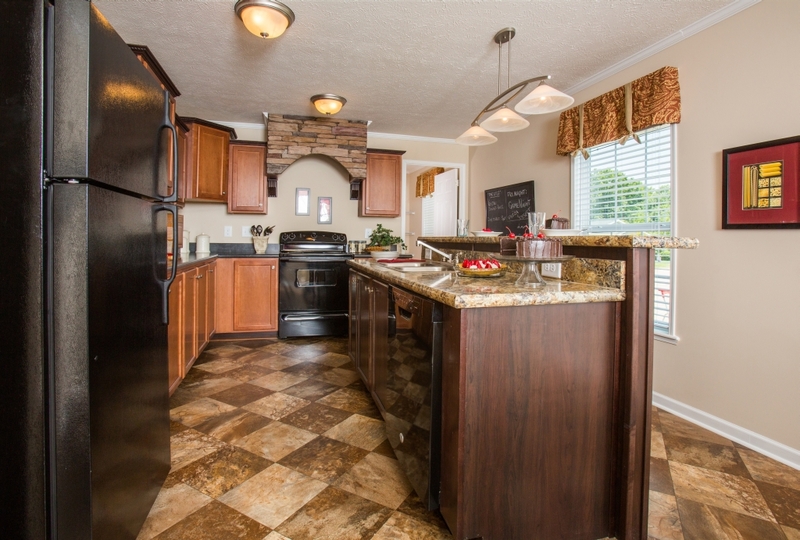 Upon entering this home you are greeted by a formal foyer entryway that leads you into the kitchen nook or into the spacious Great Room. 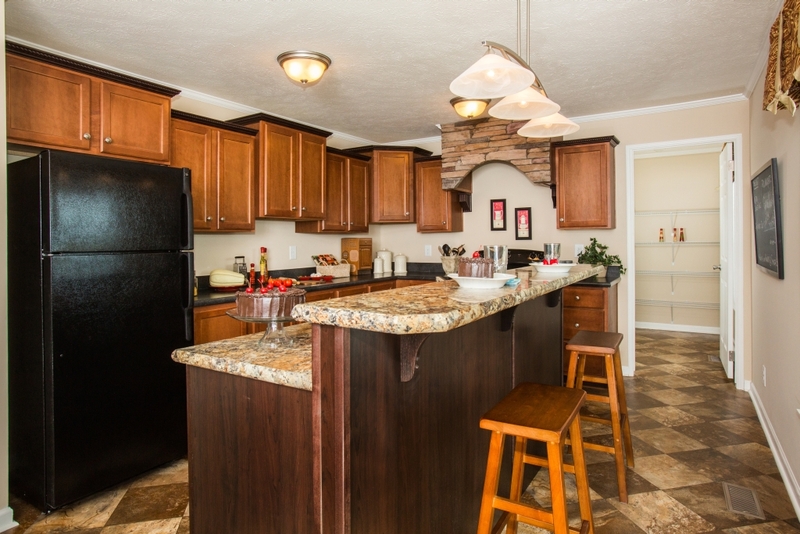 The kitchen features a nice island with an overhang for additional seating, and also houses the kitchen sink and dishwasher if you choose to add one. 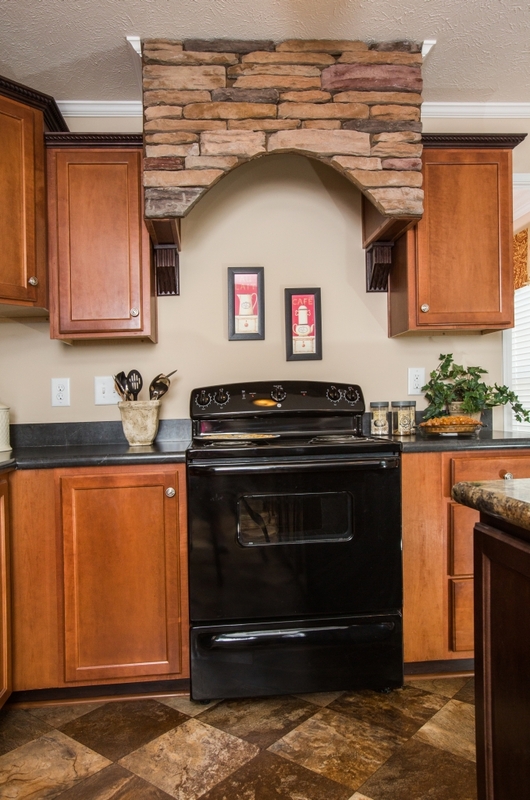 The kitchen has a nice layout and is standard with the Stone Valance! 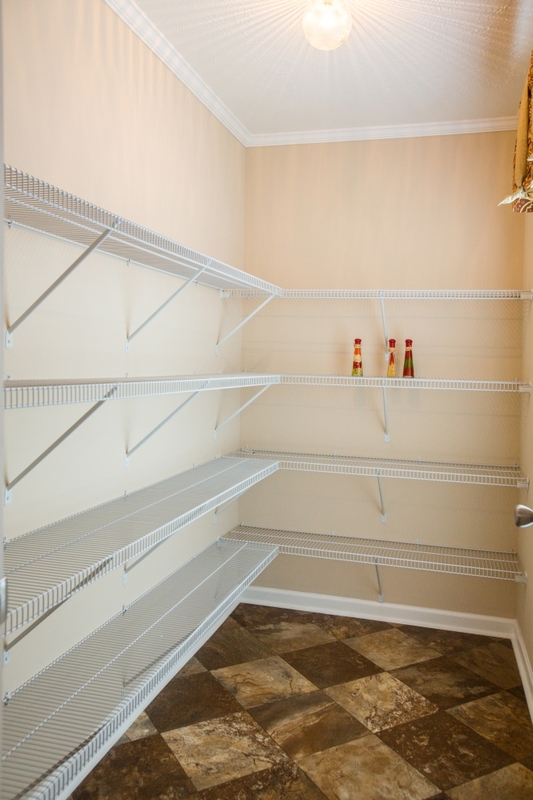 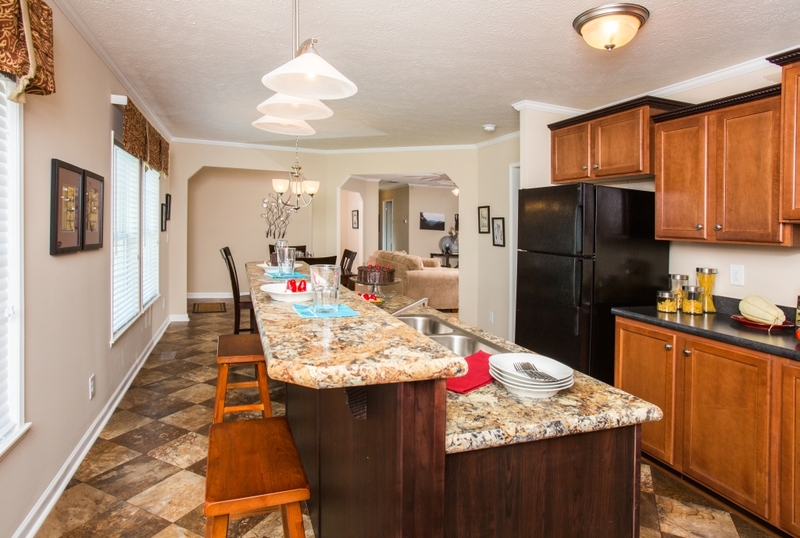 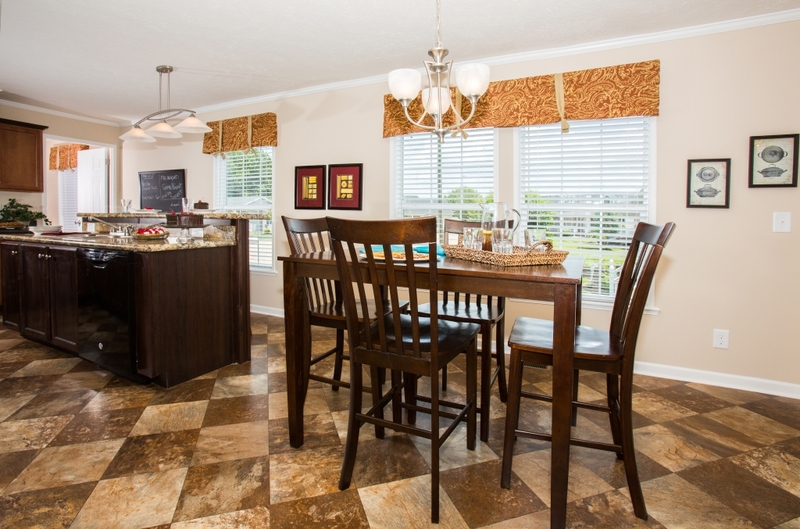 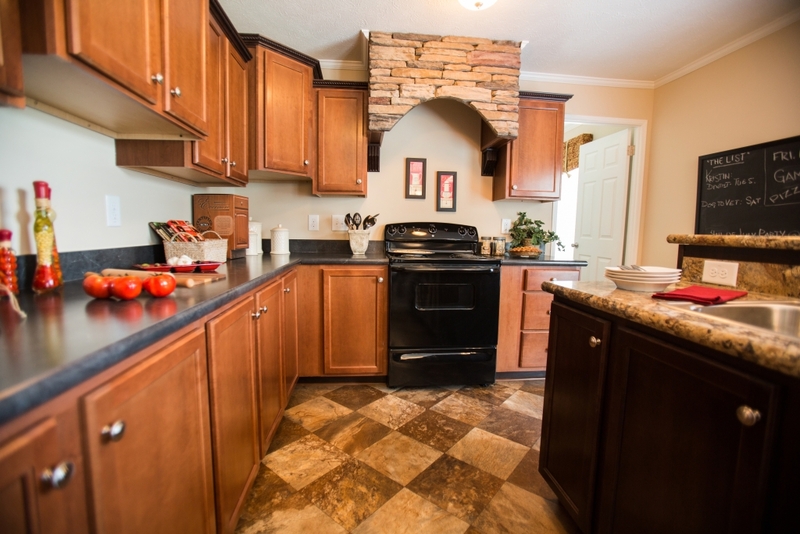 The kitchen also has great storage space with the cabinetry and the walk-in pantry closet. 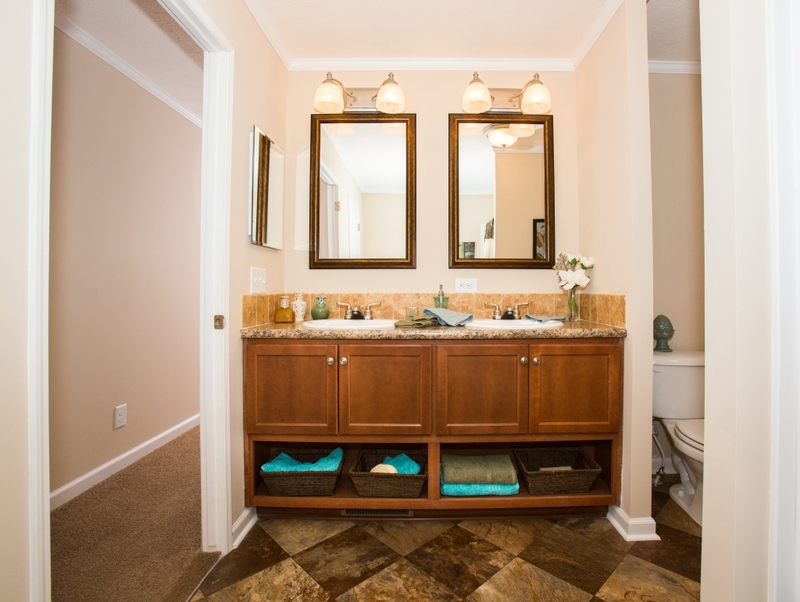 Check out the photos of this great space! 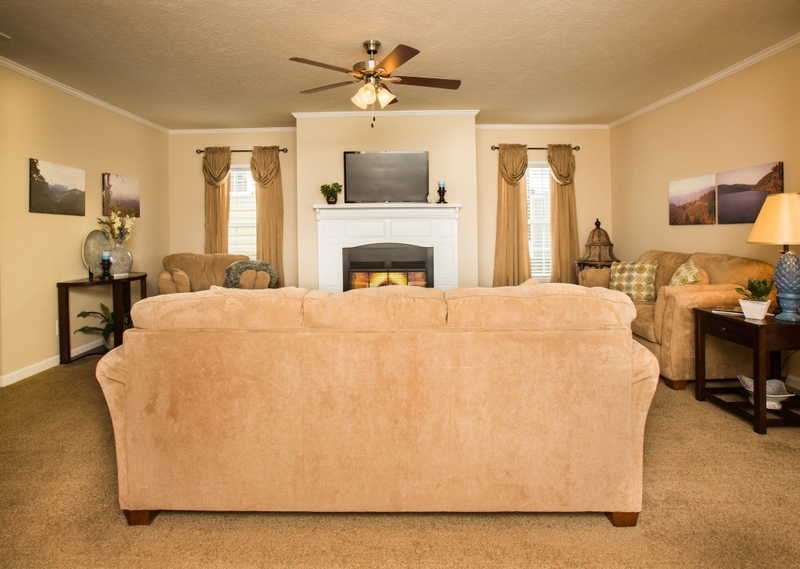 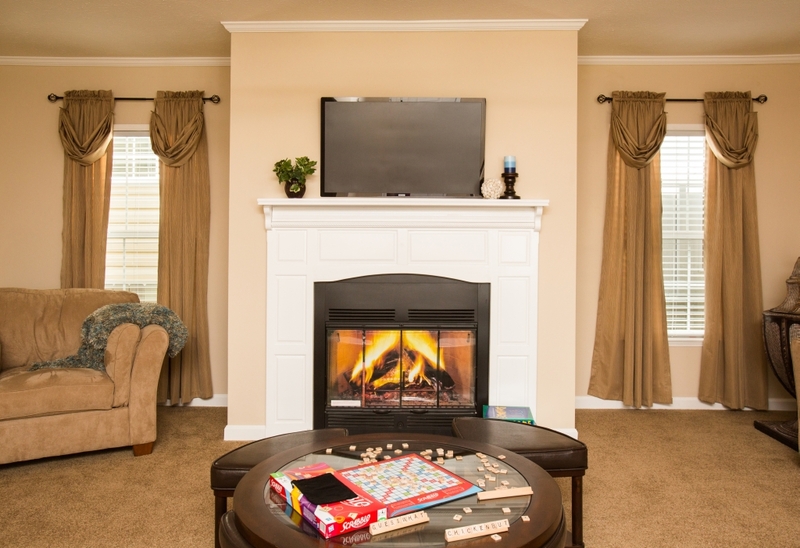 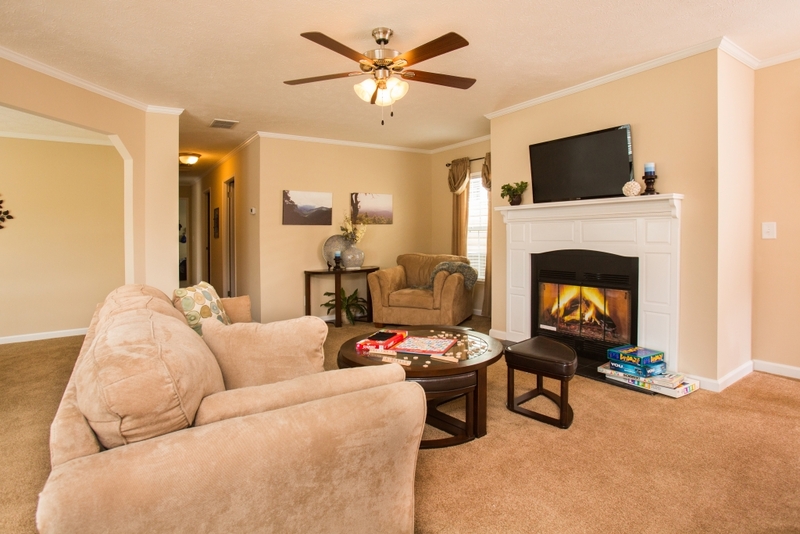 The nook leads you into the great room that is a spacious area, with a great spot for an optional fireplace or entertainment center. 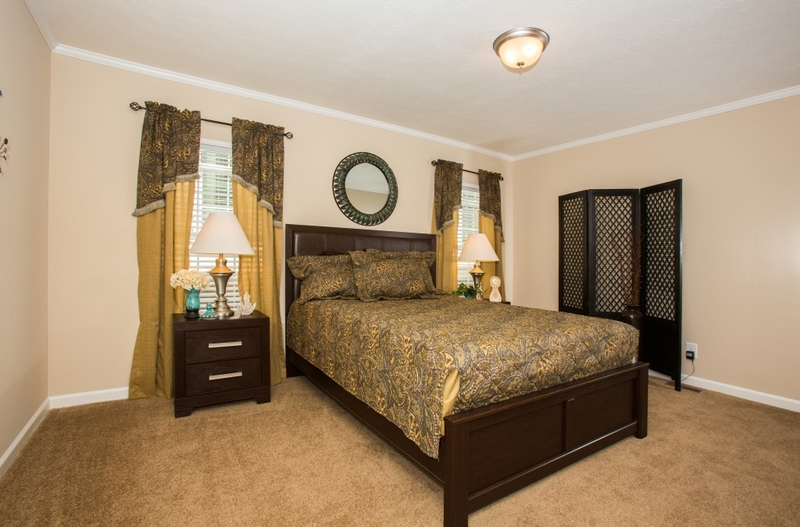 The bedrooms in this home are separated with the master bedroom off the kitchen. 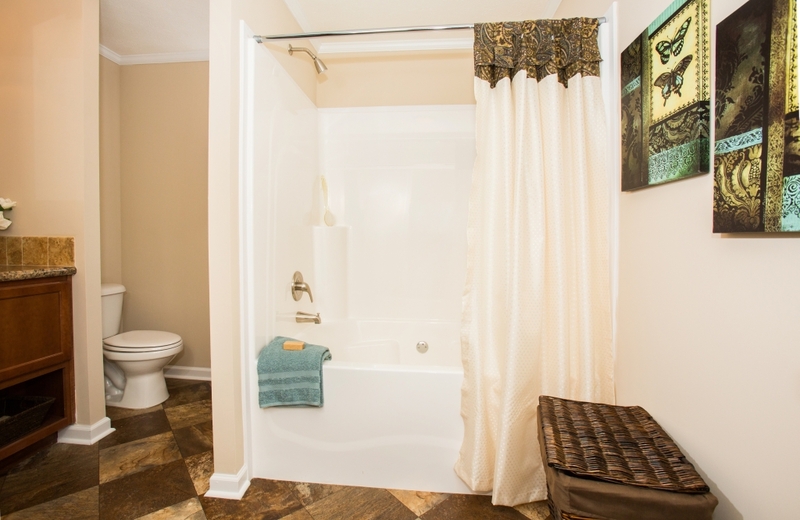 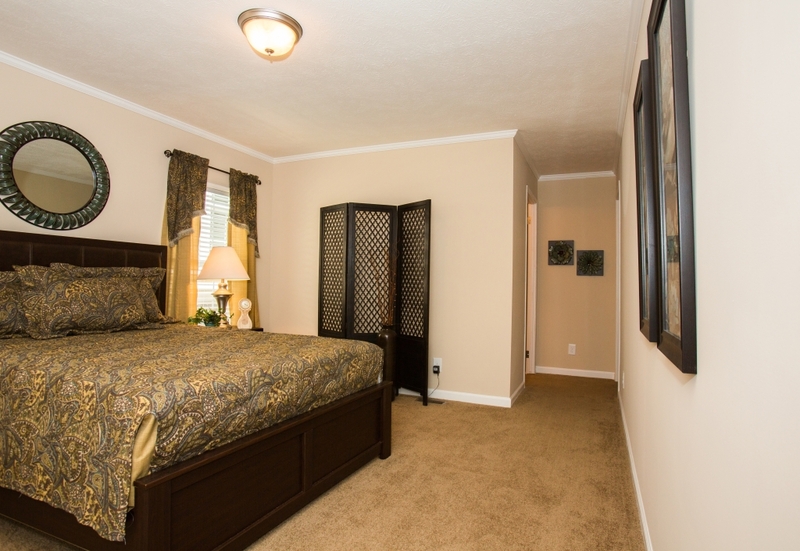 The master bedroom features an attached master bathroom, as well as a walk in closet. 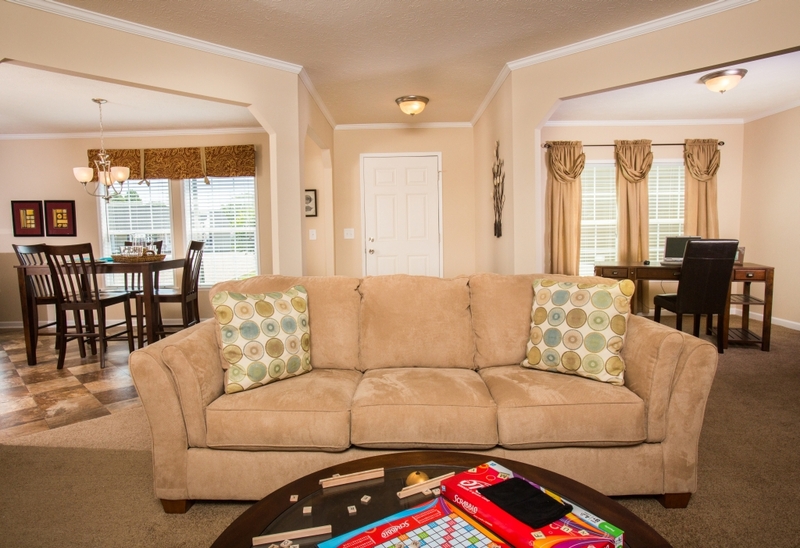 The secondary bedrooms in this home are grouped together off the great room hallway. 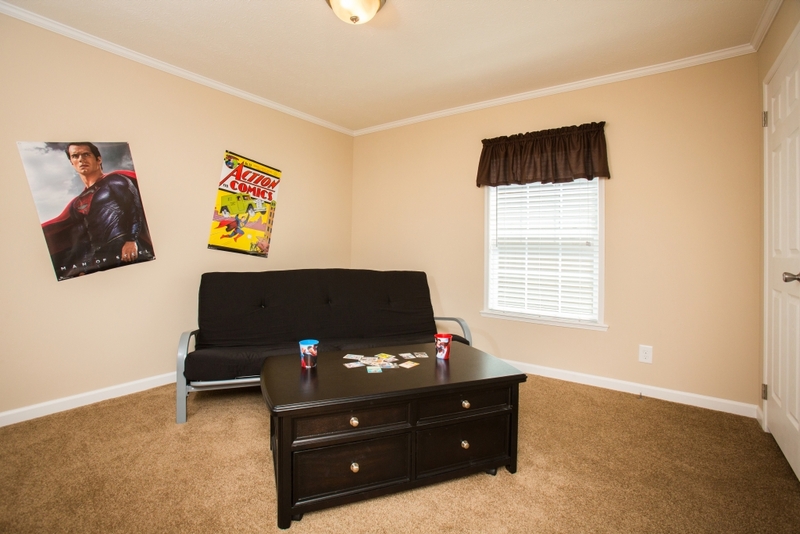 The 3 bedrooms are all equal in size and all have a nice size closet. 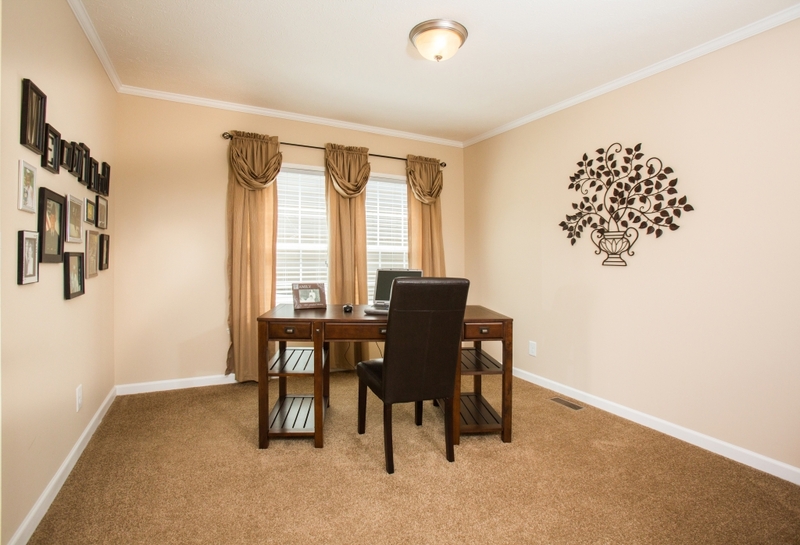 The Home office is also off the great room, which can also be converted to be a 5th bedroom. 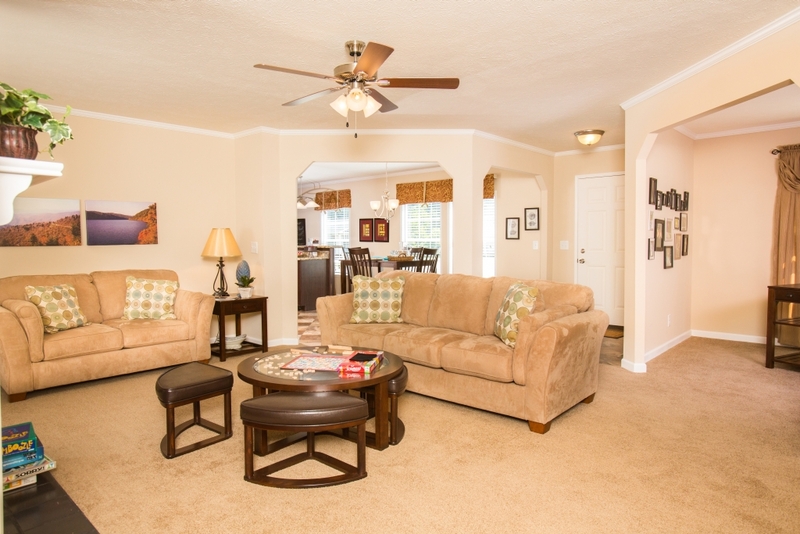 A great home to see!